Dr. Tan and Dr. Thai have extensive experience in cosmetic dentistry. 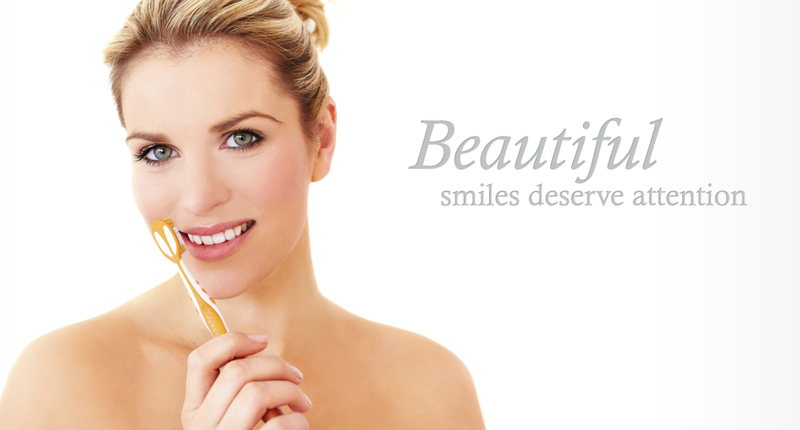 Whether it be veneers, whitening or Invisalign, you couldn't be in better hands! Take a look at some of the great work done by Doctors Tan and Thai! If you have some questions about how certain procedures work, take a look at a few of our educational videos!